Down Payment: 2% downpayment, credit card acceptable, balance payable upon signing SPA. 50 units left only. Hurry! Call Vivian Ng 012-3847410 for more details. Any further information for this condo? May I know how many units are left up to present? and is there a show unit? is this condo completed with CF? Theresa, all the developer units has been sold out, my client bought 50 units from the developer and he would like to sell off some to make a little profit (to be honest). The condo was not built yet. What other info would you like to find out? Feel free to ask. Thanks a lot. i want to buy this apt..so how the processing??? Hi Mohamad Afiq, upon confirmation, you only pay a booking fee RM500, then in 1 month time sign SPA with developer. 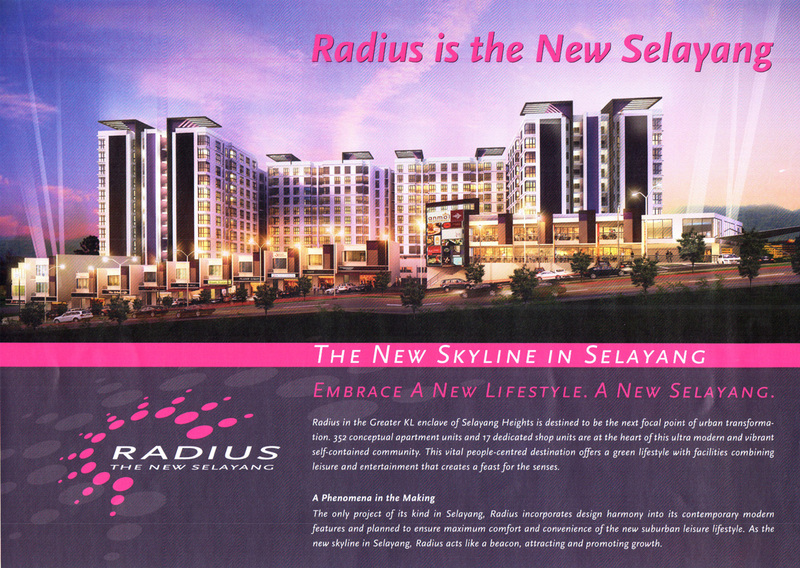 Upon signing SPA, you only pay RM5000 as deposit (as the 8% will be paid by developer as discount). We can meet up at their sales office, there are also some other free stuffs like kitchen cabinet.. really a good buy. Thank you. 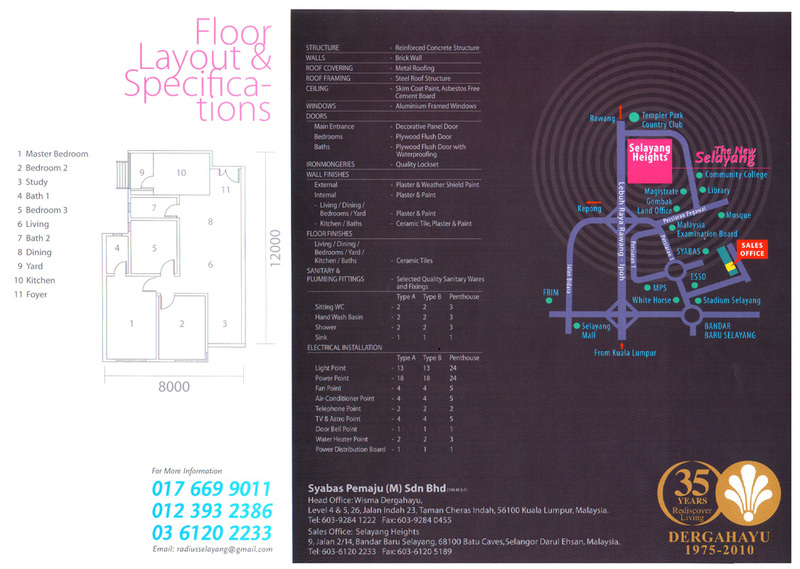 Still hv units to sell?how much?may i know d actual location for tis condo? Hi Mandy, sorry the units we have was sold out already. It is located near the “Pendaftaran Negara” Selayang. hi, may i know current developer performance?do you think this project will have same problem like Andari Townvilla which constructed by same developer? Hi Ayeen, we do not deal with the developer in this case, previously, our client has units for sale but now sold already. Please refer back to developer. Thank you. Hi Robyn, the units on our side is not available now. You may check with the developer directly.